Jewish Leaders Mourn the Passing of Reverend Billy Graham, Friend of Israel - Breaking Israel News | Latest News. Biblical Perspective. In a career that spanned six decades and reached all corners of the world, his message of faith was listened too by over 215 million followers. Recently, Newsmax voted Reverend Graham one of the most influential Evangelicals in America, praising him for his influence that crossed all boundaries. 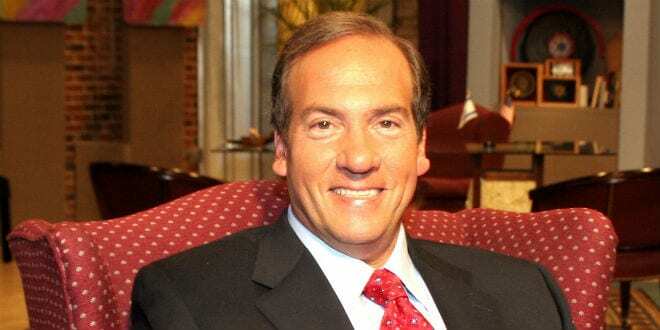 Rabbi Yechiel Eckstein, founder and president of the International Fellowship of Christians and Jews, worked with the reverend and his institutions for over thirty years and shared words of praise for Graham. 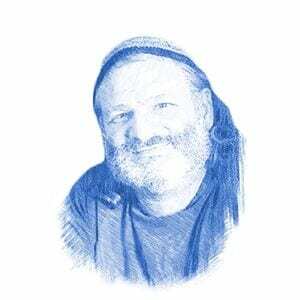 “He was deeply committed to his Christian Faith but at the same time, he was tolerant and loving to those who did not share his faith,” Rabbi Eckstein told Breaking Israel News. Unsurprisingly, Graham was pivotal in helping to open the doors towards a long-lasting relationship between evangelical Christians and Jews. Rabbi Eckstein also credits the reverend for the success of his fellowship. 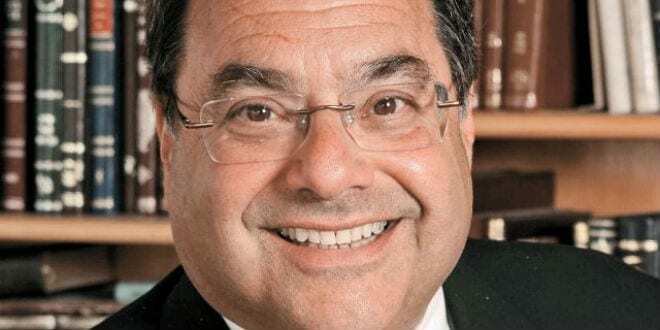 Rabbi Shlomo Riskin, Chief Rabbi of Efrat and the founder of The Center for Jewish – Christian Understanding and Cooperation (CJCUC), mourned the reverend’s passing. Josh Reinstein, President of the Israel Allies Foundation and director of the Knesset Christian Allies Caucus, praised Reverend Graham as a light for future generations. Reverend Graham, was ill with Parkinsons Disease and passed away at his home in Montreat, N.C.